Breathe in. Breathe out. Phew! Breathable. Colorful and invulnerable. 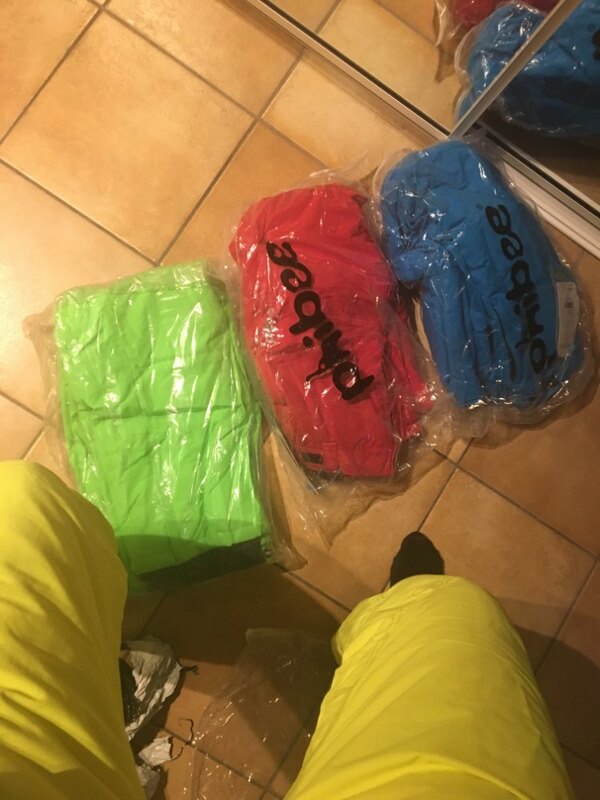 These wonderful DETECTOR Outdoor Breathable Ski Snowboard Pants are out to spread their awesomeness to the cool guys who have the energy to do outdoor activities with no regards for harsh weather. Bold pastel colors are available which perfectly suits your tastes and sizes which fits for all hunky men out there. This product provides you the confidence to look cool and awesome even in the hardest time and nerve-chilling temperature. 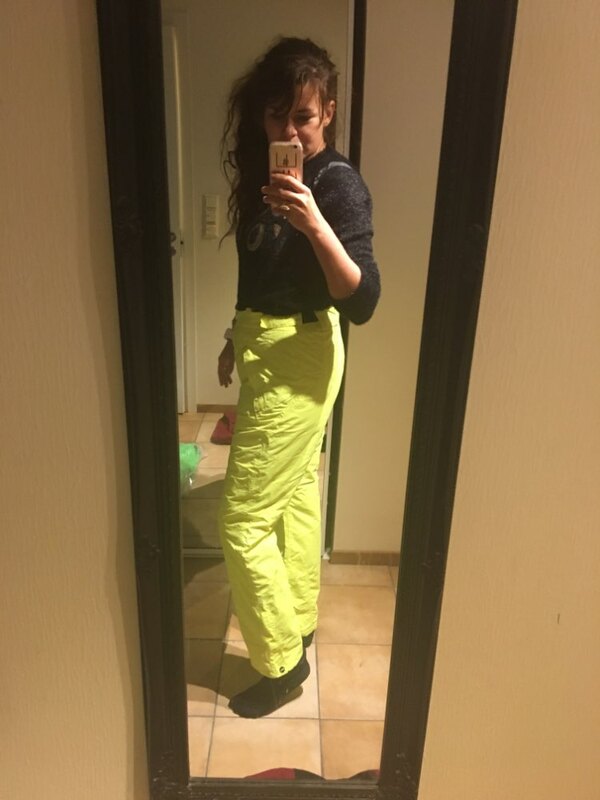 Give yourself a break by tucking in with these Snowboard Pants. You can even wear them on your snow bike. ⇨ These pants are resistant to shrinking, creasing and stretching. They boost your fashion style while you don’t have to worry about wrinkles on your outfit anymore. Just focus on the slopes and get your adventure on! 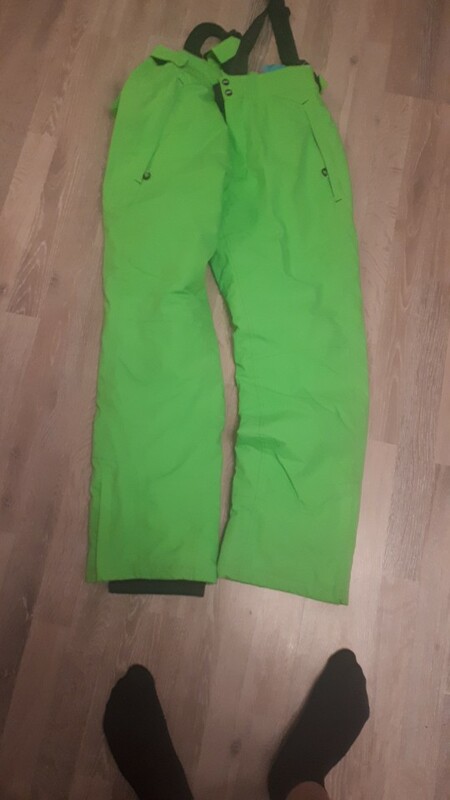 ⇨ These Snowboard Pants are made up of polyester which is a high shrink and creasing resistant material. These pants will provide you enough space to bring more snacks on your adventure instead of putting in extra snowboard pants. We guess you don’t want you to faint out of hunger or thirst with one of these during your adventure, right? Seller quickly processed and sent. Brought home the courier. Size Fits for the parameters. Look in the future as will. Not enough air pockets in the legs, but think hot won't. trousers is exactly as described. size is just fit Gr.48. beautiful and bright yellow color pants quality is really good. sorry i have been a statement since the breathability free snow season use next time.